Camp’s Christmas Forest is located in the heart of the Sweetwater Valley in Monroe County, Tennessee. Currently, there are eight acres of trees in production. 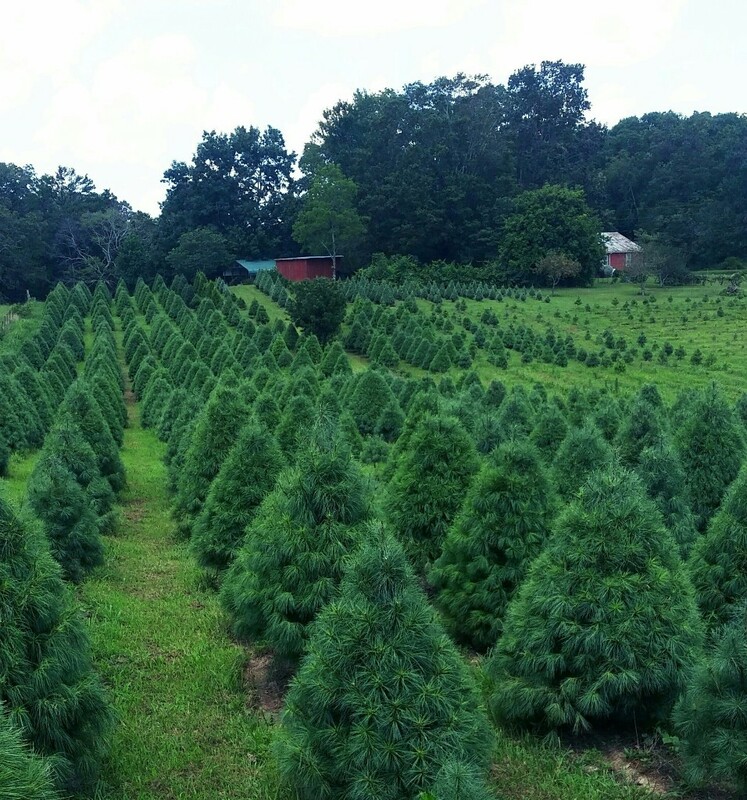 The tree farm is mostly choose and cut, with a limited number of wholesale per year. Tree varieties are White pine, Virginia pine, Scotch pine, Norway spruce, Leyland cypress, and Carolina Sapphire. We sell fresh-cut wreaths, garland, and greenery as well as tree stands. With 44 years of experience, owners Fred and Linda Camp have been growing Christmas trees since 1973. Camp’s Christmas Forest is a family business, with kids and grandchildren continuing the tradition. Families from not only Sweetwater and Monroe County, but from Kentucky to Florida make visiting the farm a tradition of their own families. We welcome you to visit and begin your own! Visit our website at www.campschristmasforest.com or contact us by phone at 423-337-3191.